These days, more than ever, your business’ success depends on a strong internet presence. Being found on Google, Yahoo, Facebook and Twitter is often the difference between being hired or being ignored by potential customers. Many Search Engine Optimization companies / consultants operate under a cloud of mystery, and due to these bad actors in the marketplace, SEO (as an industry) has received a bad reputation. This is very unfortunate considering that when done right, SEO is arguably the most powerful form of marketing on the planet. It’s no secret that consumers use the internet to find what they are looking for. There are over 100 billion searches in Google each month. Unsurprisingly, SEO is still the number one source for internet traffic. No matter the line of work your company is in or even who your target market is – all businesses need to have a website where its potential customers can easily find their products, services, and a way to contact or buy from them. Simply put, SEO cannot be neglected by any business in today’s world. At the end of the day, we’re here to improve your company’s bottom-line. That’s what we strive for every day, and seeing that sort progress from our hard work is where we derive a great deal satisfaction from. We are more than just your Denver SEO consultants; we are your business partners who only succeed when you succeed. Having that strong level of communication will lay the foundation for us to build a successful SEO campaign, which is why we treat customer service as an essential part of our business model. If you’re looking for a top-rated Denver SEO Company, SocialSEO is the team you can rely on. With over 20 years of experience of providing SEO consulting and digital marketing services, we have become the oldest and largest company with the most experienced search engine optimization consultants in Denver. If you are looking to improve your online visibility, we are the full-service (SEO, PPC, and Social Media) marketing team that your company needs. Another way that our company is unique in this industry is the fact that we spend a lot of time and resources on training our employees. Each of our Denver SEO consultants go through an extensive (2 month long) training program to learn various tactics on how to adapt to the needs of their clientele. Each website is different, and so working as a Denver SEO consultant that’s worth one’s salt requires a wider breadth of knowledge to adapt to new situations, rather than attempting to impose a one-size-fits-all package of SEO services. This sort of investment into our employees is unmatched by most companies in the world today, let alone Denver SEO companies. And yet, our training doesn’t stop there. Our internal subject matter experts run advanced training seminars every single week to ensure that our employees are growing their set of skills and staying ahead of the curve. As Google sculpts its algorithms to become more and more advanced in its understanding of human behavior on the web, adjustments have to be made to our approach. Oftentimes, if you know what to look for, you will find that many SEO companies (who claim to be experts) actually offer SEO services that cling to industry knowledge that became outdated nearly a decade ago and no longer hold any truth within Google’s ranking factors. We refuse to sit around spinning our wheels and wasting our clientele’s money; we settle for nothing short of greatness. No Denver SEO company can guarantee that they will without a doubt get you to the top of the Search Engine Results Pages; if they do, you should start running because they are likely engaging in shady tactics that ultimately result in your website being penalized by Google, which can be very difficult to bounce back from. That being said, our Denver SEO company has proven that we can successfully adapt to Google’s changes time and time again by the results we have seen. As you can see by the reviews written by some of our clients, we deliver. There are thousands upon thousands of tasks that go into our Denver SEO services, so we would be happy to go into more depth on these subjects if you have questions. We’ve successfully optimized hundreds of web sites and have great case studies to show you. SocialSEO specializes in helping companies maximize organic SEO with a strong return on investment. We provide SEO consulting and the recommendations we’ve given to clients have helped them achieve stellar results in search engines and social media channels. Clients have told us time and time again that our SEO consulting is the best marketing investment they’ve made online. Call us for a free consultation at (303) 339-0392. To be perfectly candid, our business will not succeed unless our customers succeed. We want to win your business and keep you on board for a long time. If we do a great job, and improve your digital marketing, you will likely stay with us long term. Our account managers have skin in the game. They are bonused on customer success and retention. 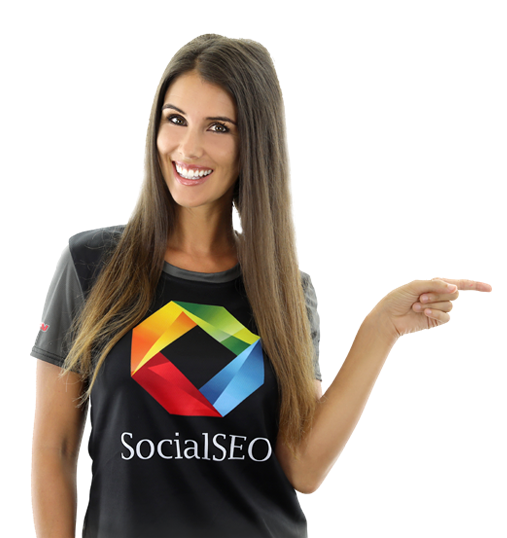 Hire SocialSEO, the SEO Denver company to trust. Hiring the top Denver SEO company will be critical for your online success. If your consumers can’t easily find your business, they are going to buy from your competitors. Search engine optimization requires a well thought out plan that evolves and changes as the search algorithms change. This strategy is much more than mixing in a few keywords on your website. It involves complex implementation of proven strategies for your entire web site. Search Engine Optimization has been recognized as the most effective method of bringing traffic to a website. Users often associate businesses listed first as being the best or most relevant to their search. 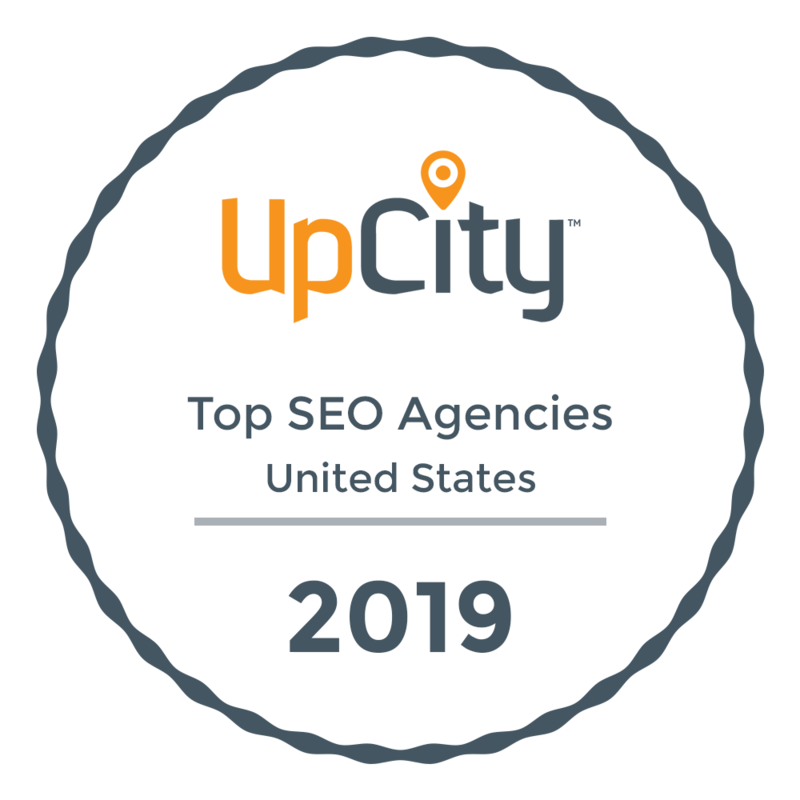 Recognized as Denver’s top SEO consultants, we are here to help you rise above your competition for the long-term, refreshing our methodologies along the way to sync with Google’s shifting algorithms. With SEO practices constantly changing and strategies that were once optimal now becoming obsolete, we’re educated and prepared to help you climb to the top of your industry. Our custom strategies will have you dominating your competition! Denver SEO powered by SocialSEO 2017 SocialSEO, Inc. All Rights Reserved.